How to analyze your previous launches to determine failure points. 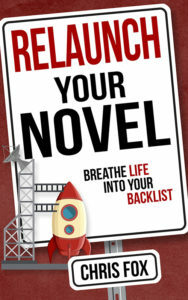 How to turn your backlist into an automated system that feeds readers back into your other books. What types of relaunches exist, and which is right for your book. How other authors have successfully relaunched. What worked, and what didn’t. 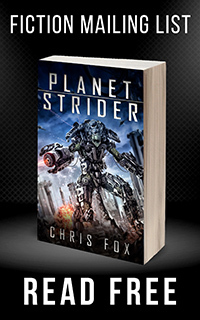 Get Relaunch Your Novel on Amazon today!